I am Associate Professor of Philosophy at Texas Tech University and a Trustee of the American Society for Aesthetics (2017-2020). 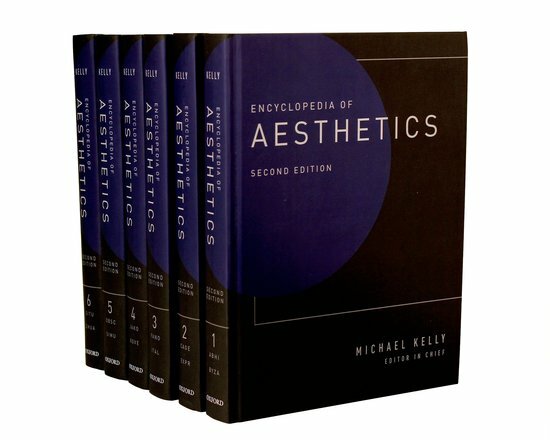 I specialize in aesthetics and the philosophy of art. Most of my work has focused on a philosophical analysis of poetry. My main project at the moment is a monograph entitled Beautiful Speech: The Nature, Origins, and Powers of Poetry (under contract with Oxford University Press). Beautiful Speech has been funded by fellowships from the Mellon and Woodrow Wilson Foundations and from the National Humanities Center. 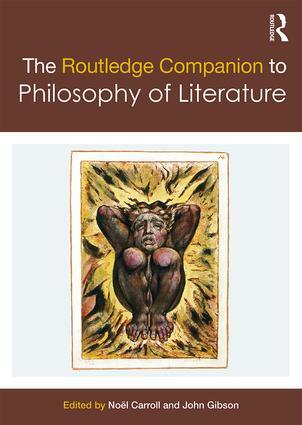 Once Beautiful Speech is complete, I will be writing The Philosophy of Poetry and Literature for the Routledge Contemporary Introductions to Philosophy Series (under contract). for prior publications, please see my Research Gate and PhilPeople pages. I will be a Visiting Professor at the University of Vienna in June 2019. I was awarded the 2016 American Society for Aesthetics Ted Cohen Prize for "The Spoken and the Written: An Ontology of Poems" (in The Philosophy of Poetry, edited by J. Gibson, Oxford University Press 2015). The prize is meant to "to recognize writing that is clear, graceful, and unencumbered by jargon or academic clichés. 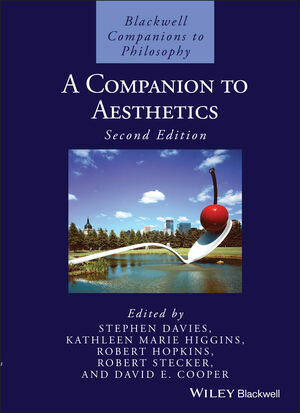 It should examine serious problems in aesthetics while also giving pleasure to the reader." 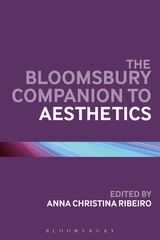 Here are some reviews of the book that discuss my contribution: Estetika, BJA, JAAC. In 2016, I was selected as the speaker sponsored by the American Society for Aesthetics to speak at the Rutgers Summer Institute for Diversity in Philosophy. In 2014 I defended The Philosophical Importance of Aesthetics in my first contribution to the blogosphere. After a lively debate there, the discussion continued here. The post won the first Ornie Award for Outstanding Guest Post. In 2012, Texas Tech selected me as one of its "Integrated Scholars" for excellence in teaching, research, and service. You can read and watch my interview here. Further information may be found on my curriculum vitae and on my teaching page. Page last updated on 9 March 2019.